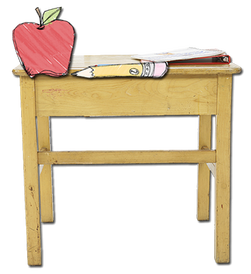 The scores are utilized by local school corporations to determined the level of mastery that your child has achieved. 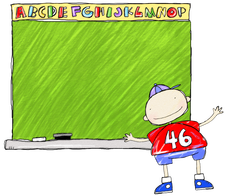 Student scores help teachers better individualize instruction to meet each student's needs. The link below allows you to model with your students the ILEARN ELA, Math, Science, & Social Studies tests for 3rd - 5th grade. ILEARN has many new features and standards. So be sure to do your research before the year begins. Click on Prepdog.com link above for more test practice. 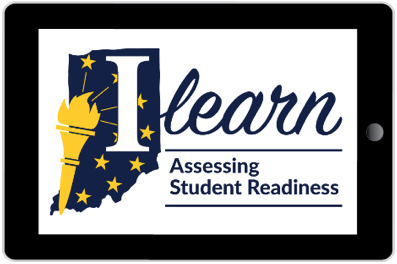 Click on link above to research 4th grade Indiana state standards. The state of Indiana determines what every student should learn during each year of their education. Knowing what your child's expectations are at each grade level is very helpful - especially if you feel your child is struggling in any area. 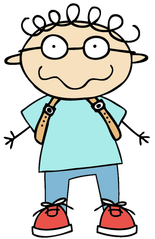 If your child needs to be challenged, you may wish to research standards at the next grade level. The link provided to the left takes you to the D.O.E. 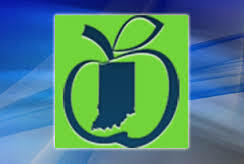 - Department of Education for Indiana state standards.